Tasmanian drivers are being urged to reduce speed between dusk and dawn to reduce the number of Tasmanian devils killed on the State’s roads. The Minister for Environment, Parks and Heritage, Brian Wightman, said the Save the Tasmanian Devil Program is stepping-up its campaign to ease pressure on the already endangered species. 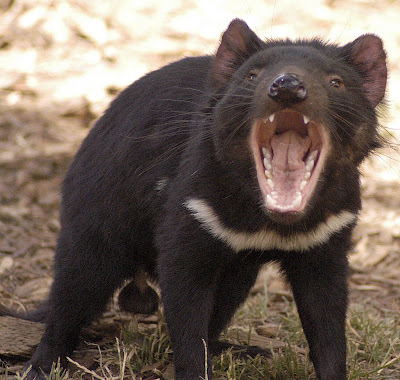 “The Tasmanian Devil is much-loved and iconic to our community,” Mr Wightman said. 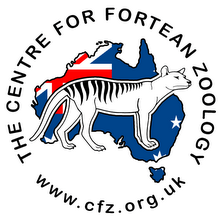 “As well as supporting the scientific fight against Facial Tumour Disease, we all need to work together as a community to help this precious species survive. “We’re asking drivers to slow down at night to avoid hitting wildlife, as well as reporting any sightings of road-killed Tasmanian devils. “I would urge everyone to keep a roadkill report form in the glovebox of their car, as a reminder of the devil’s vulnerability. “Reporting sightings helps us track the extent and geographic patterns of roadkill across Tasmania. “It also helps us monitor the spread of Devil Facial Tumour Disease,” he said. Mr Wightman said the “slow down” warning to motorists is very timely because devils are on the move from November to March. “Around this time of year, juvenile devils start to leave home to find a den of their own, so the mobile population swells considerably,” he said. The Save the Tasmanian Devil Program Manager, Andrew Sharman, said safety was a priority, and road-killed devils should not be touched. “Help from the community is greatly appreciated, and road safety measures should be observed when they stop to investigate a roadkill event,” Mr Sharman said. “Photos taken with a mobile phone are very useful, but on no account should the devils be handled,” he said. Mr Sharman said 370 reports from across the State were received in 2010-11 via reply paid forms, the www.tassiedevil.com.au website, and telephone and sms messages. Roadkill report forms are available from outlets around Tasmania, including Service Tasmania and visitor information centres. 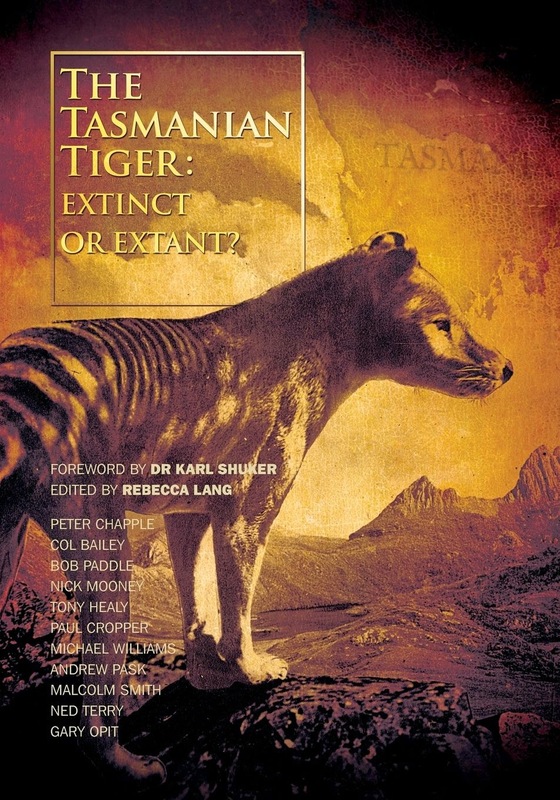 A list of outlets and more information is available at www.tassiedevil.com.au.